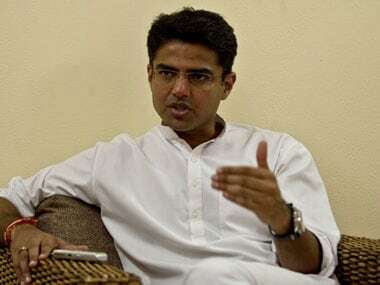 Buoyed by the Rajasthan bypoll results, Congress state unit chief Sachin Pilot said on Sunday the victory would also have a bearing on the upcoming elections in other states as the "myth" of the BJP being an election-winning machine has been busted. 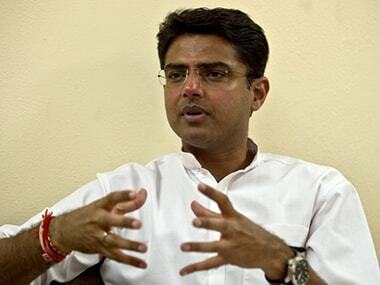 Rajasthan Congress chief Sachin Pilot on Tuesday accused the BJP government of influencing by-polls due in the state on 29 January by inviting Prime Minister Narendra Modi for commencing work at a Barmer refinery. 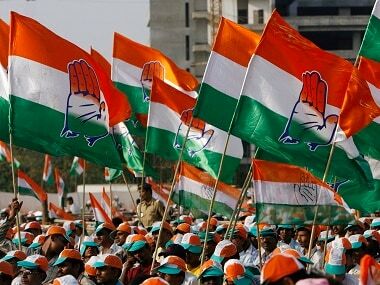 Congress chief Rahul Gandhi on Sunday okayed the name of Raghu Sharma, a former MLA from Rajasthan, as the party's candidate for the Ajmer Lok Sabha by-election, AICC general secretary Janardan Dwivedi said.